On Friday, we left Seattle on a beautiful late summer afternoon. Tonight, we find ourselves in La Serena, Chile, on a beautiful (but in a totally different way) late winter evening prepping for the opening of IMPAC4, the International Marine Protected Areas Conference. When we re-read the papers we had just published, we realized that VR wasn’t even in our plans when we had written them. I mentioned this to John Baxter, the journal’s editor, and he immediately said “It sounds like you need to do a follow-up. Want to write it?” We talked about trying to clear up the confusion in VR terminology and wondered what other directions the paper might go. I reminded him that we had been co-authors, not lead authors, on the other papers. I reminded him that none of us have our PhD. He said the deadlines would be tight. He was optimistic anyway, and said he thought we were up to the challenge. Oh yeah, we also released the conventional game on Steam Early Access earlier this year. (Steam is the premier website for downloadable games.) Our VR dive is nearly ready for public release. We continue to add new dive sites, new gear, and new activities, to our game/VR, as well as do custom development work for other companies. Happy 2017! We had an incredible 2016 at Cascade Game Foundry, adding awesome new gear and VR capabilities to our diving simulation game, Infinite Scuba®, expanding our reach to new audiences, and doing super-cool contract work for our innovative clients, so we wanted to get you up-to-date on our adventures. We started the year creating a virtual experience for Jurassic World – The Exhibition, which opened in Melbourne, Australia in March and is currently at the Franklin Institute in Philadelphia. 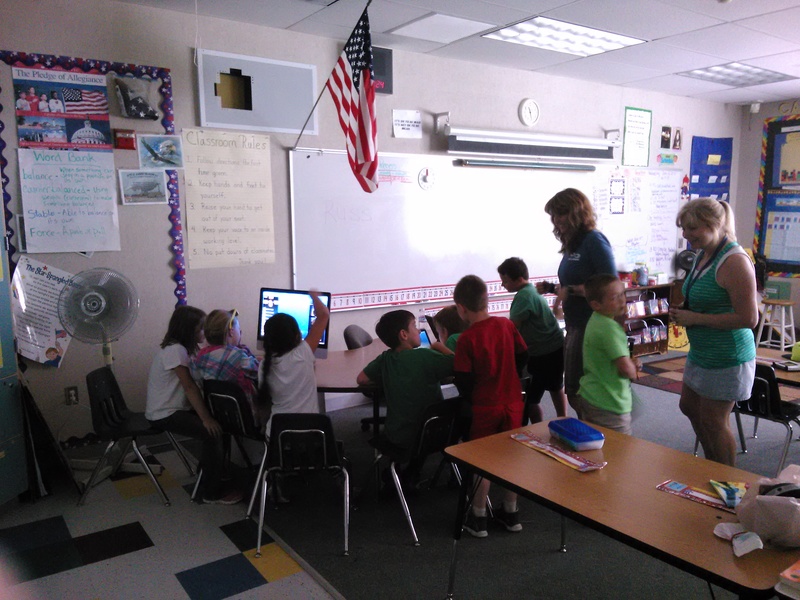 We integrated assets from the movie into our Dino Design Station and holographic videos, and we learned 3D printing. 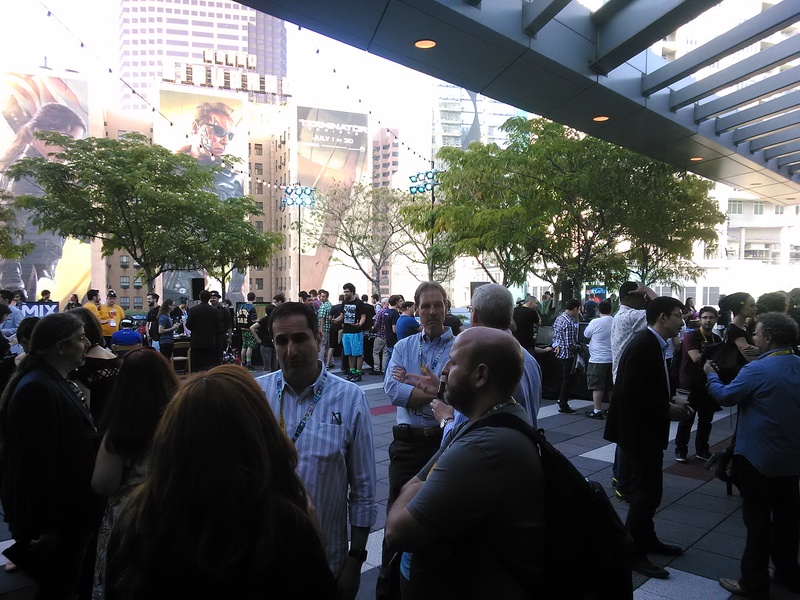 Our travels took us to the annual Game Developer’s Conference in San Francisco CA in March, where we co-presented with Intel. 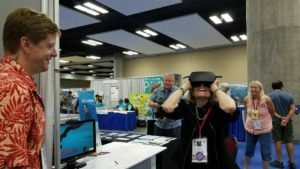 In April, we presented at Earth Day TX in Dallas, then at the Serious Play Conference in Chapel Hill CD in July, SIGGRAPH (short for Special Interest Group on Computer GRAPHics and Interactive Techniques) in Anaheim (July, w/Intel), World Conservation Congress in Honolulu HI (September), and the DEMA dive industry show in Las Vegas (November). In April, our partners at Mission Blue (Dr. Sylvia Earle’s ocean awareness non-profit) invited us to co-present the latest version of Infinite Scuba in their booth at Earth Day TX, the largest and oldest Earth Day event in the world. We created an Oculus Rift VR demo of a dive with Dr. Earle in Belize that had long lines every day of the show. 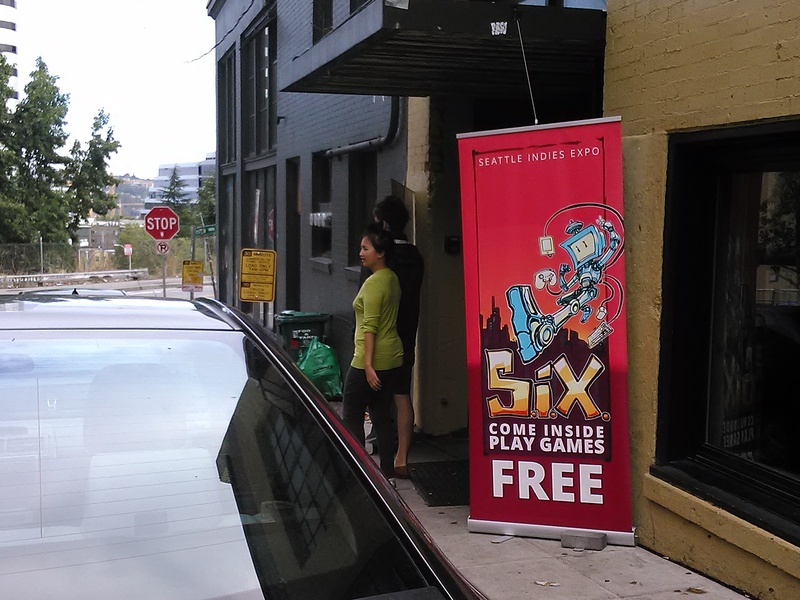 Back home in Seattle in May/June, we continued to get rave reviews for our #VR and conventional game at local indie game shows: Power of Play, iFest, and the Intel Buzz Workshop, where we earned a Runner-Up award. In July, we road-tripped to the East Coast for business meetings and a speaking engagement. Our talk (21st Century Tortoise – Slow & Steady Indie Survival) and our game were enthusiastically received at the Serious Play Conference (Chapel Hill NC), a gathering of visionary educators and software developers who believe games can revolutionize learning. 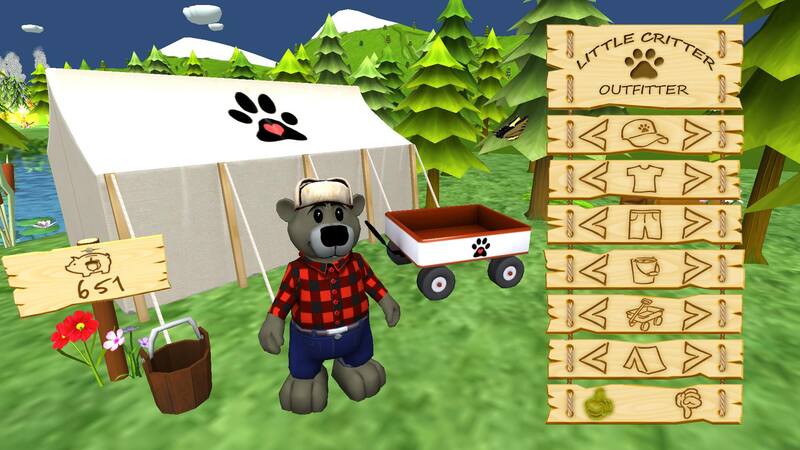 During the summer and fall, we developed and delivered Rescue Bear Operation, a children’s forest-fire prevention game getting great reviews. We presented Infinite Scuba (#VR and conventional Windows/Mac) at the annual DEMA (Diving Equipment & Marketing Association) show in November for the 4th consecutive year, where we received numerous invitations to demo at other events around the world in 2017. 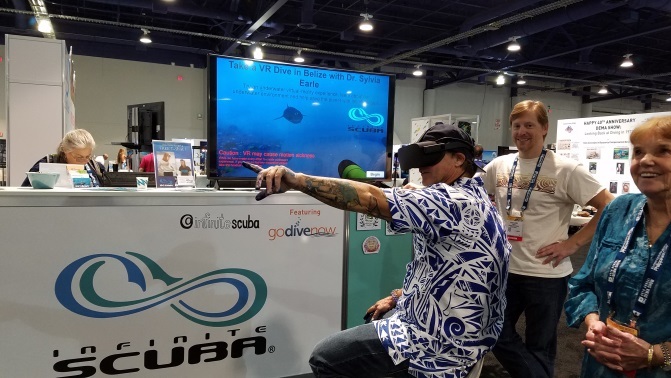 The ocean artist Wyland loved our #VR dive! In December, we hit the milestone of 250K downloads of Infinite Scuba, a staggering accomplishment for an indie game. We are wrapping up 2016 with the final work to launch Infinite Scuba on Steam Early Access, the premier site for downloadable games. Our first #VR release on the Oculus Rift store is also scheduled for 2017. 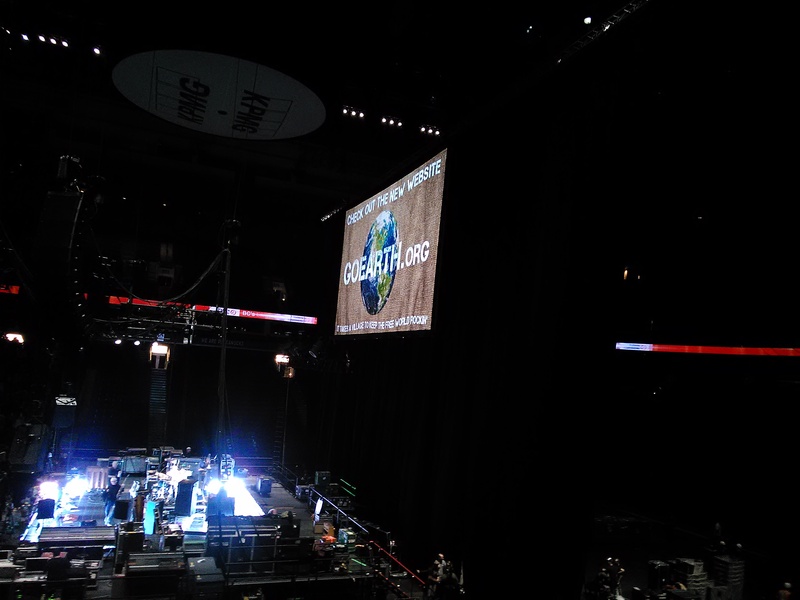 We are registered as a Social Purpose Corporation (SPC), B-Corp, in the state of Washington. Our social goals are environmental education and the promotion of STEM skills. 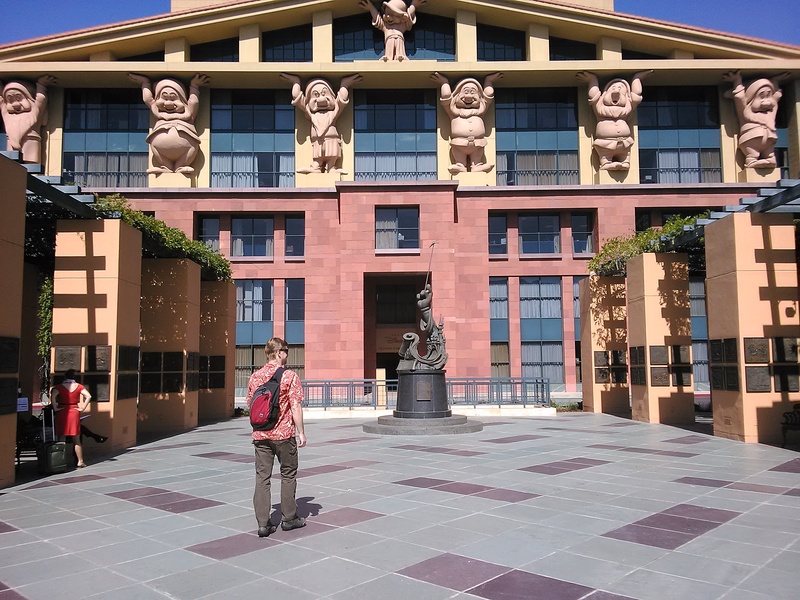 Throughout the school year, we visited and presented virtually to many schools in Washington and around the country, ranging from elementary to high school, about game development and ocean/environmental issues. As we start 2017, we are excited to release our first cold-water dive site (Salish Sea, Puget Sound), new dive gear, final Steam release and new activities, as well as advance our #VR work and evaluate new contract work for clients. We are grateful for the opportunity to work with so many fine partners in the diving industry, software industry, and ocean environmental world. Thank you! Best wishes for a healthy, peaceful, and productive 2017!! Why, yes, we do virtual reality! 🙂 We were honored to be invited to Earth Day TX 22-24 April 2016 in Dallas with our esteemed partner, Mission Blue. 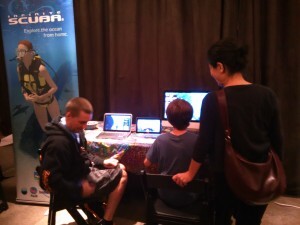 We showed our first Oculus Rift VR build at the show, as well as our conventional Windows/Mac version of the game. Wow! There was a line at the booth all weekend long! It’s a blast to see people react as if they are really diving above the reef with their guide, Dr. Sylvia Earle. We are used to a friendly reception to the game, but the sheer joy emanating from people who try our VR version is overwhelming. We are thrilled that we took the time and attention to detail to craft a beautiful, accurate, living dive experience and that VR technology enables us to crank up the realism even more. It’s an incredibly exhilarating time to be part of the gaming industry, as well as help people understand more about – and hopefully be inspired to protect – the ocean. 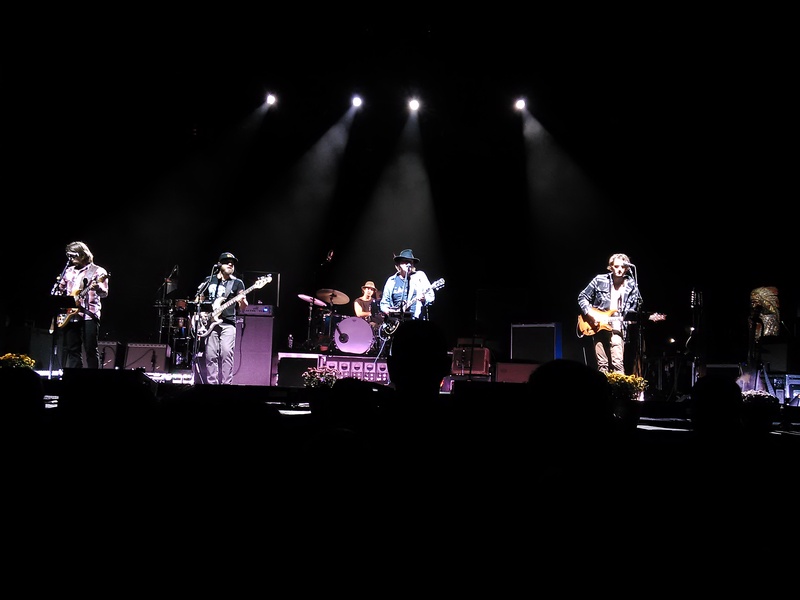 In October, we went on tour with Neil Young! 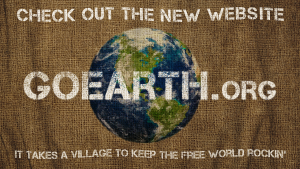 His concerts include a “Village of Action” – a dozen or so environmental and political groups whose work he supports. 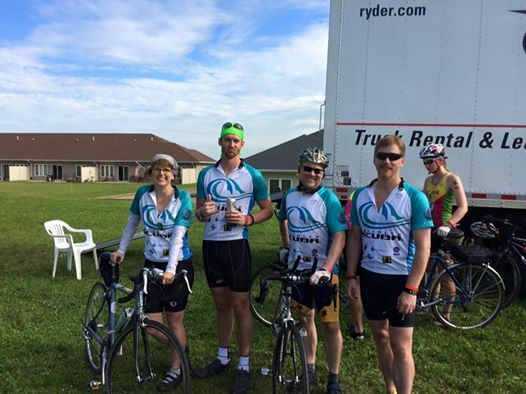 We were proud representatives of Dr. Sylvia Earle’s ocean awareness non-profit, Mission Blue. We talked to people about Dr. Earle and showed her diver avatar in our game at concerts in Montana, Washington, and British Columbia. 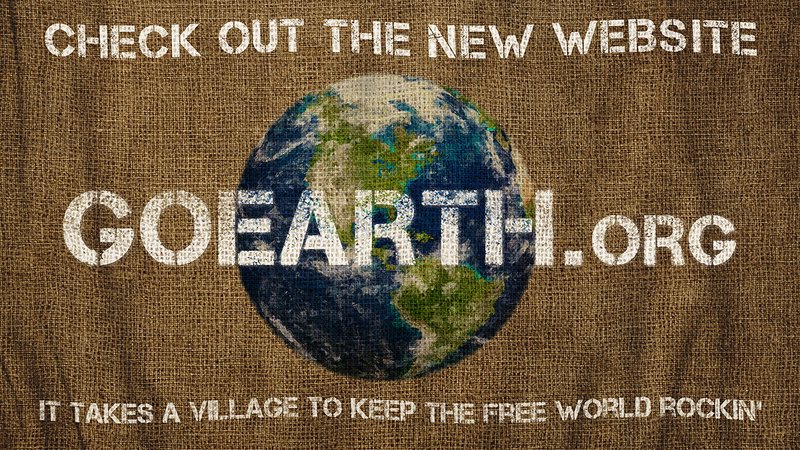 We also created custom art for Neil’s Go Earth! website. Howdy Simulations Fans! What a fun fall we are having! In October, we got to go on tour with Neil Young for 4 concerts in 5 days. No kidding. We even got to make some art for the show which Neil liked so much that it’s now used on his GoEarth.org website. After we returned home, we worked on a contract gig for an unannounced (hopefully not for long!) game and resumed work on Infinite Scuba. Our newest dive site is coming along nicely and we are doing a sneak peek of it during this week’s DEMA (dive industry) show in Orlando and at the BLUE Ocean Film Festival in Monaco next week. So exciting! 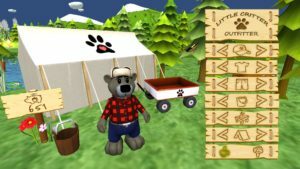 Our wild adventure continues! E3 was a blur of fun meetings with new partners in the gaming and environmental world. It’s gratifying to see our long journey to craft a new, relaxing style of exploration and gameplay start to be recognized. 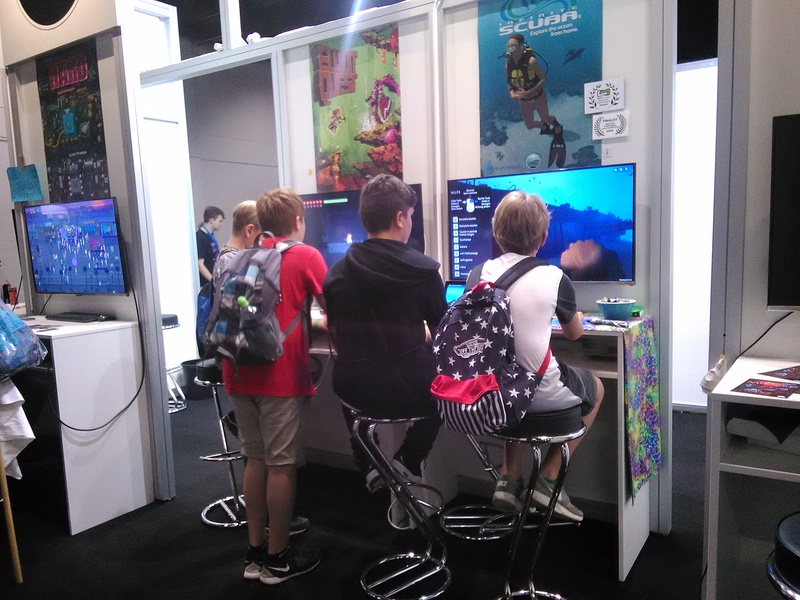 We were also unexpectedly invited to show the game at the MIX event at E3 – a very cool opportunity to show off the latest build and gain some new fans and contacts. Awesome party! Beautiful night in LA for the MIX indie game show. As part of our school outreach in late June, we spoke to elementary school kids in Lyman WA and Pacific WA. Sharing our experiences building games and the importance of creative problem solving, personal excellence, teamwork, diversity, and STEM skills was a super fun way to kick off our summer vacations. The kids’ boundless enthusiasm for learning and their flexible perspective of games is always a treat to behold. In early August, we were excited to attend gamescom in Cologne, Germany as part of the delegation from the Washington Interactive Network (WIN). This is an immense show – 345K attendees this year – and open to the public. So. Many. People. Some of the best people watching ever. Anyway, the game went over very well in this land known for its enthusiasm for simulations – WOW!!! A steaming mass of humanity in every direction. 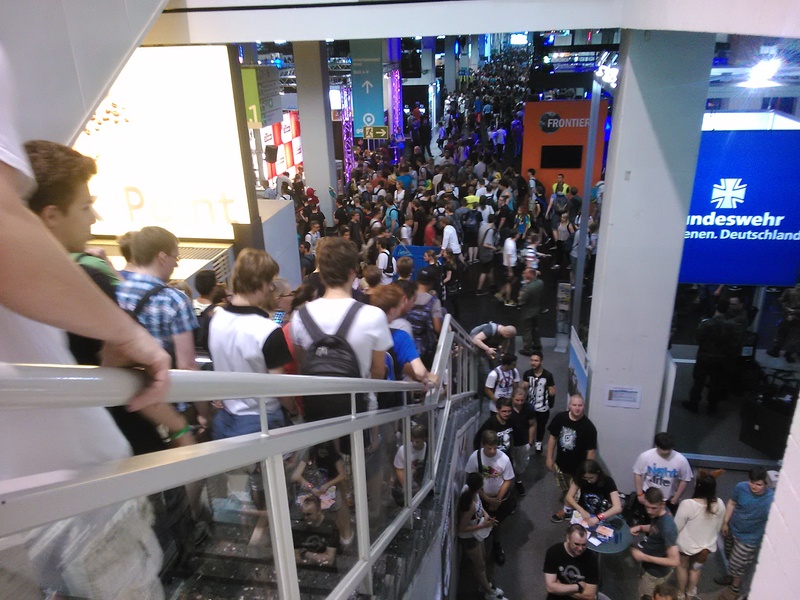 gamescom is not for the claustrophobic or agoraphobic. A steady stream of gamers all 5 days – we rarely got a chance to take photos! 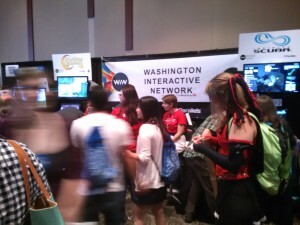 Washington Interactive Network booth was hopping all 4 days of PAX! 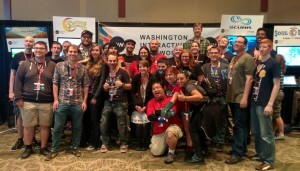 WIN’s awesome crew of 8 WA indies at PAX. 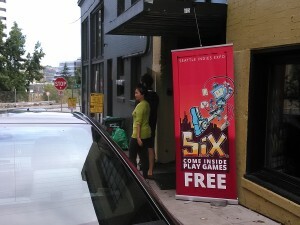 SIX was a more intimate show filled with dedicated indie innovators. So that was our summer… Unbelievably fun. A great workout. 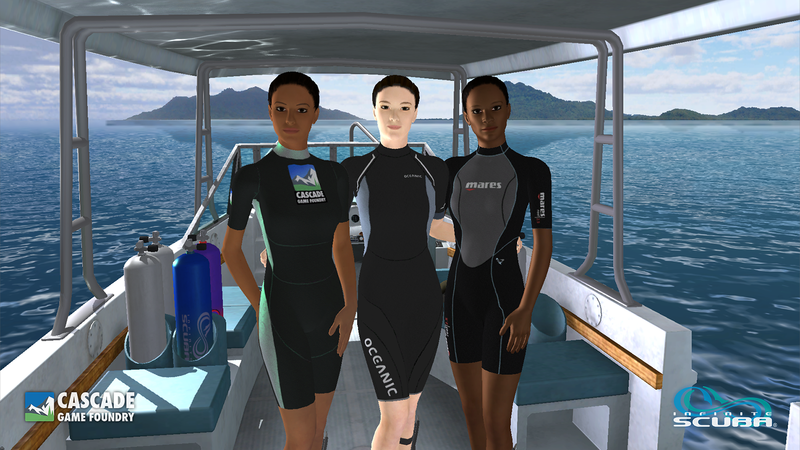 We are energized to finish our Steam build, our new Pacific Northwest dive site (drysuits – woohoo! 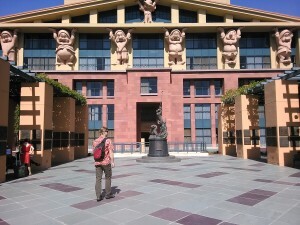 ), and to get to work on some awesome new projects we can’t discuss yet. Stay tuned. 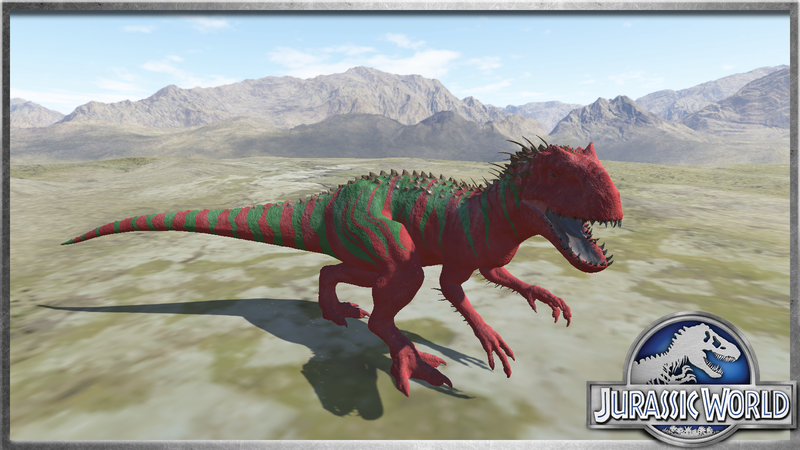 Many thanks to all who have reached out with feedback on the game – we appreciate your emails, tweets, posts so much! Please keep them coming! 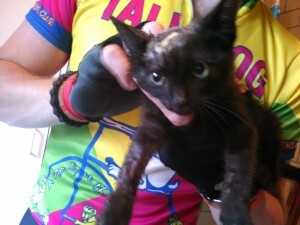 This tiny sweetie was walking down the middle of the road on RAGBRAI and needed our help. After releasing our Belize dive site and Dr. Sylvia Earle diver at the end of 2014, we knew the hard work of getting the word out about the game was about to begin in the New Year. We started off with some great coverage of our company in the Des Moines Register and the Seattle Times, which helped build a little buzz for Infinite Scuba and led to some unexpected opportunities for us. 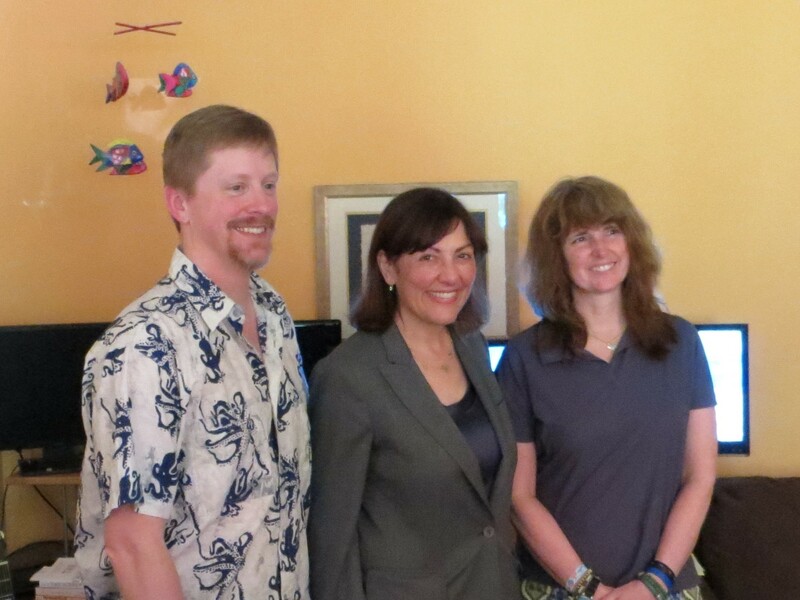 One of those highlights was a visit from our U.S. Representative, Suzan DelBene. What an honor to show her our game and talk about the challenges and rewards of creating a small business in Washington state! Starting on World Ocean’s Day (8 June), we’ve also had fun posting short videos that feature our partners on our YouTube channel. For example, here are videos we created for Waterproof and Body Glove. 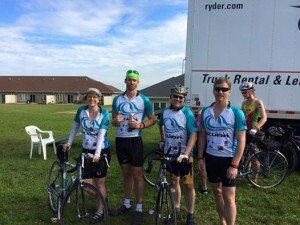 Please help us get the word out by telling your friends about us – many thanks! Devi, Hana, and Lulu – our new divers! 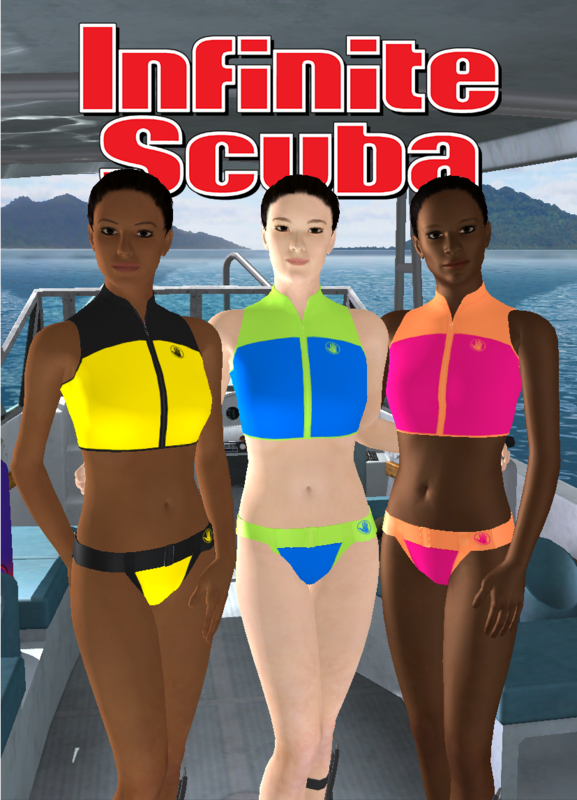 The new divers are included in the base game – if you buy the game, they are automatically included. 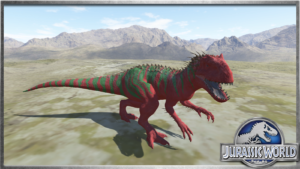 If you already have the game, they will appear after you download the latest update. Meet Her Deepness. Dr. Sylvia A. Earle is a legendary oceanographer, founder of Mission Blue, National Geographic Explorer-in-Residence, TIME Magazine Hero for the Planet, UNEP Champion of the Earth, Glamour Woman of the Year, and subject of the award-winning documentary, Mission Blue.